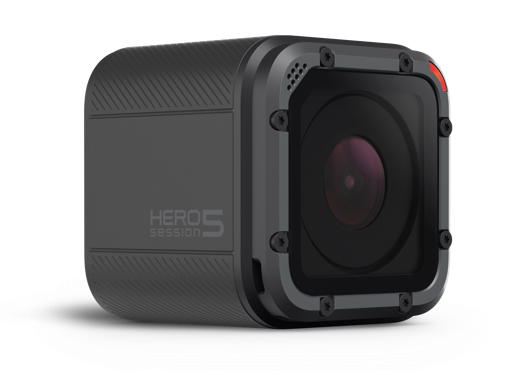 GoPro Hero5 Session now available for hire! We hire out our GoPro's at £5 per day to be paid in full at the point of booking. We require a deposit of £100 which will be refunded when theGoPro is returned. Please use the 'contact us' form and state the dates when you would like to collect and drop off the GoPro. We will then make contact to confirm the availability of the GoPro's and confirm arrangements. Delivery and collection of the GoPro's (and boxes) to your home is possible, starting from £35. We can collect and deliver Boxes and GoPro's within these areas: Exeter, Dawlish, Teignmouth, Torquay, Paignton, Plymouth, Buckfastleigh, Totnes, Newton Abbot.